Poet and hero of the American counter-culture, Jonas Mekas invented the diary form of film-making. 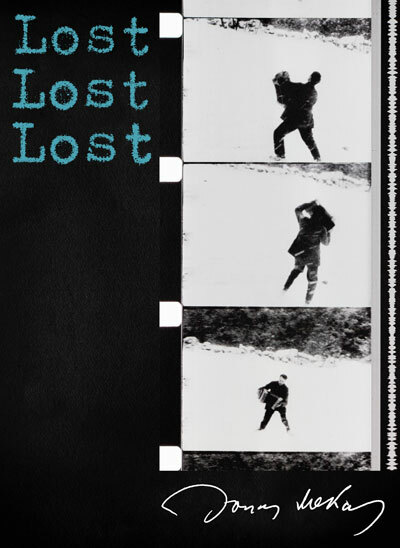 Born in Lithuania in 1922, and displaced from his homeland by the Soviet and Nazi invasions, Lost Lost Lost comprises fourteen years of filming, starting from his arrival in America as a political refugee. It documents the New York counterculture of the '50s as well as the development of Mekas' own filming style. 24 page French-English bilingual booklet with text by Patrice Rollet.